← The Ojai Valley Lions Club Holiday Tree Lot SOLD OUT OF TREES! All proceeds go back to the Ojai community. 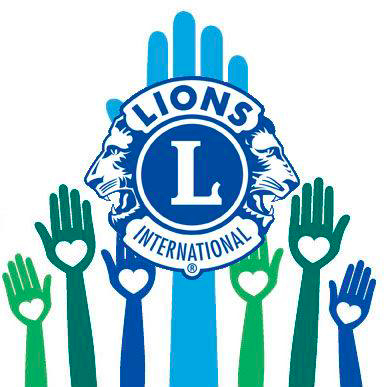 Ojai Valley Lions Club donated 30% of proceeds raised by the schools and organizations that participated in our Pre-Sale Program.